Brightfield microscope. Magnification: 64-640x. English package ID: 66740. Another important feature of this school microscope is that you can use it without batteries. Suitable for at-home use. 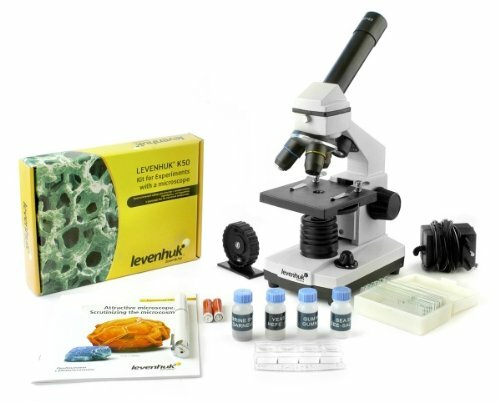 If you have any questions about this product by Levenhuk, contact us by completing and submitting the form below. If you are looking for a specif part number, please include it with your message.